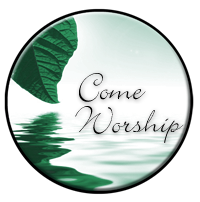 Sunday morning Coffee Hour/Adult Fellowship & Study at 9:00 a.m.
(meeting in the school gym & parlor). Sunday School (children birth thru 8th grade) from 9:00 a.m. to 10:00 a.m. Sunday mornings. Adult Information Classes are available in the Fall for those who would like to become Communicant members of St. Paul's Lutheran Church. Please contact the Church Office with questions.